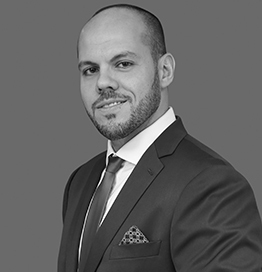 Jamal Al Mawed is a bilingual Palestinian/Emirati/British hybrid with more than a decade of experience handling the PR and Communications of multinational luxury brands in over thirty countries. He is a regular keynote speaker at PR and Marketing summits and conferences across the world, university guest lecturer, judge for industry panels, magazine contributor and guest radio speaker. in 2010 he was the recipient of the MEPRA ‘Young Communicator of the Year Award’ and in 2016 he was named by The Huffington Post as one of ‘Ten to Watch’ in the Middle East MarComms Industry.